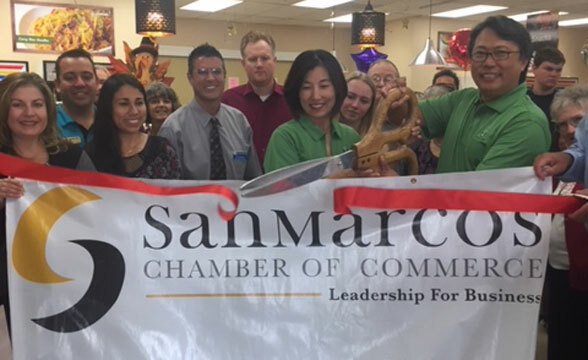 The Chamber is an advocate of business dedicated for the promotion and development of a positive business environment in San Marcos. 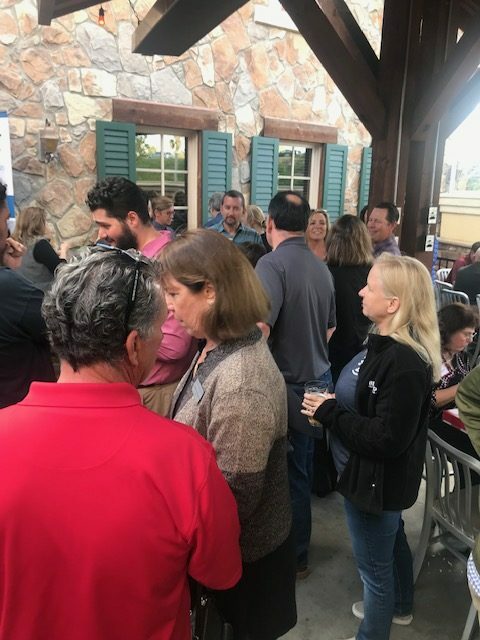 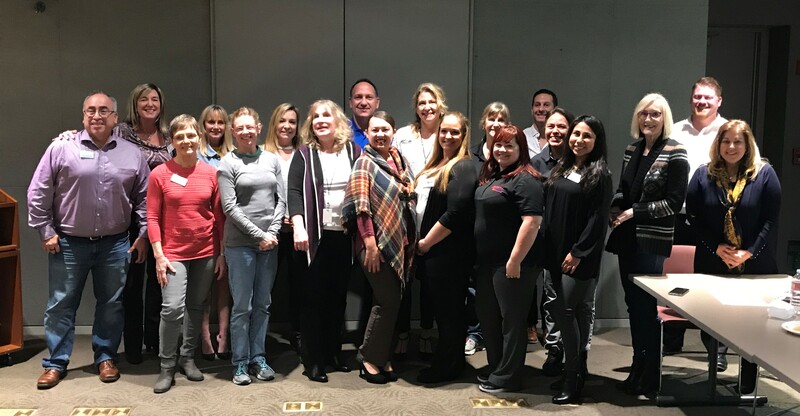 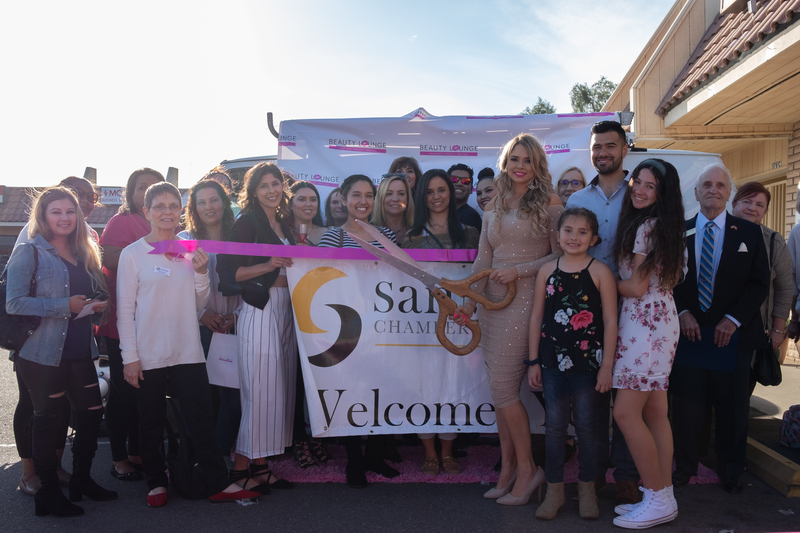 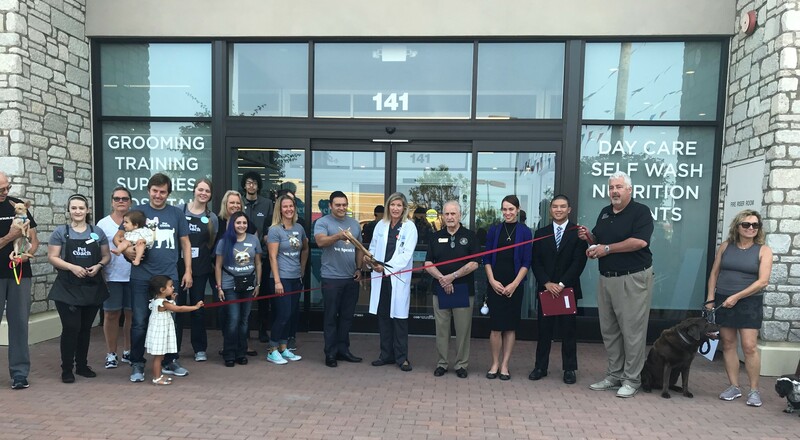 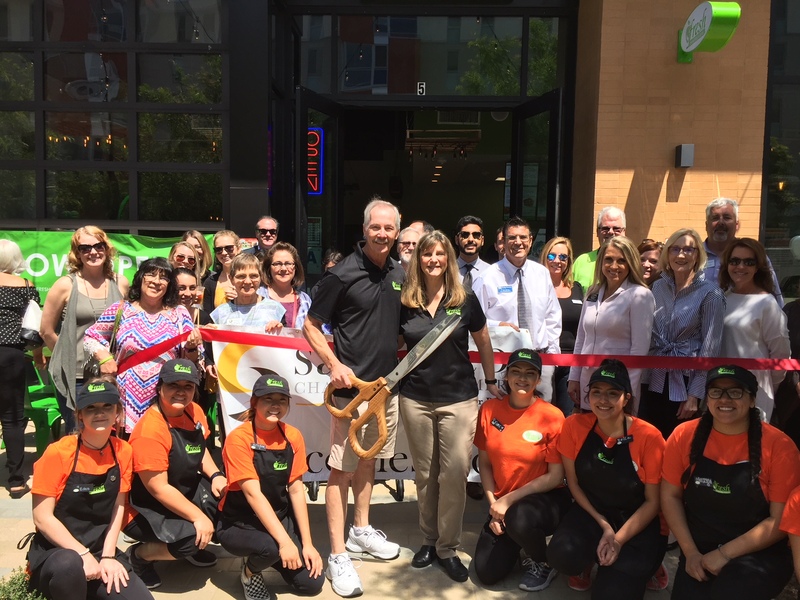 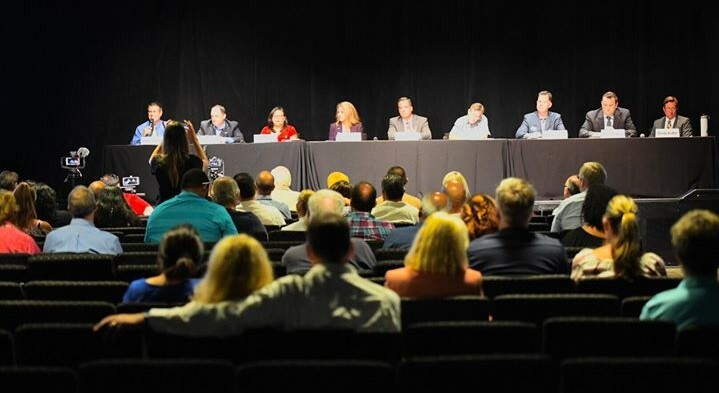 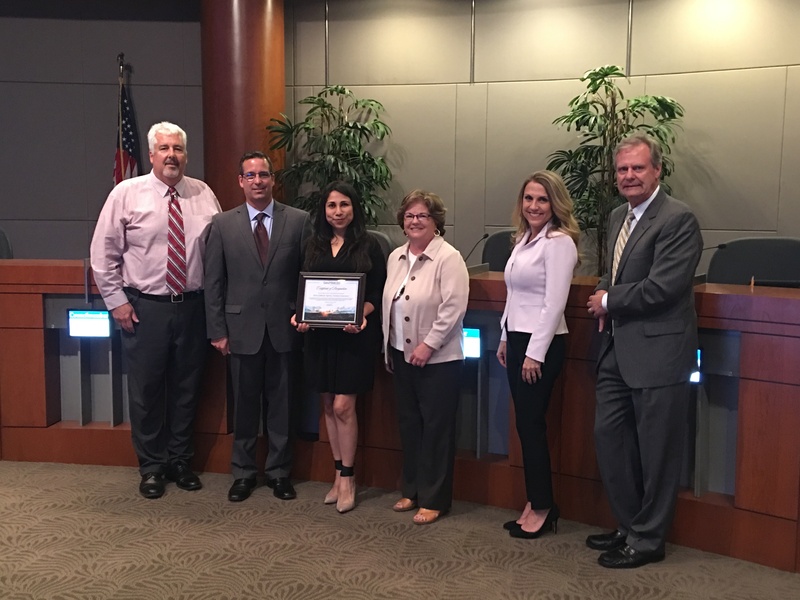 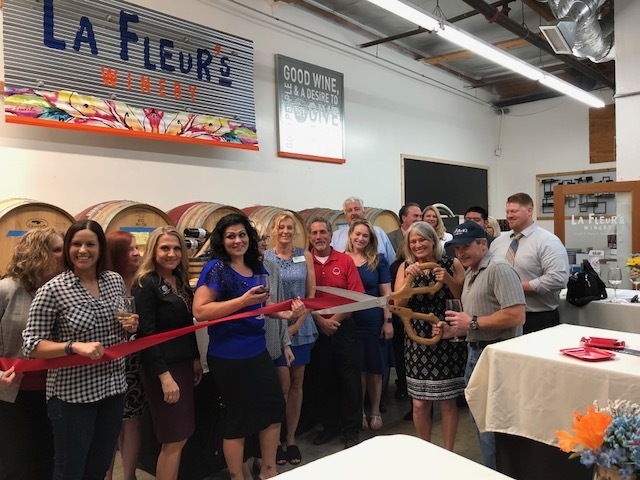 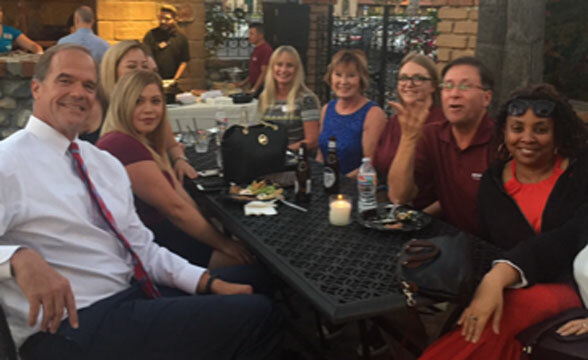 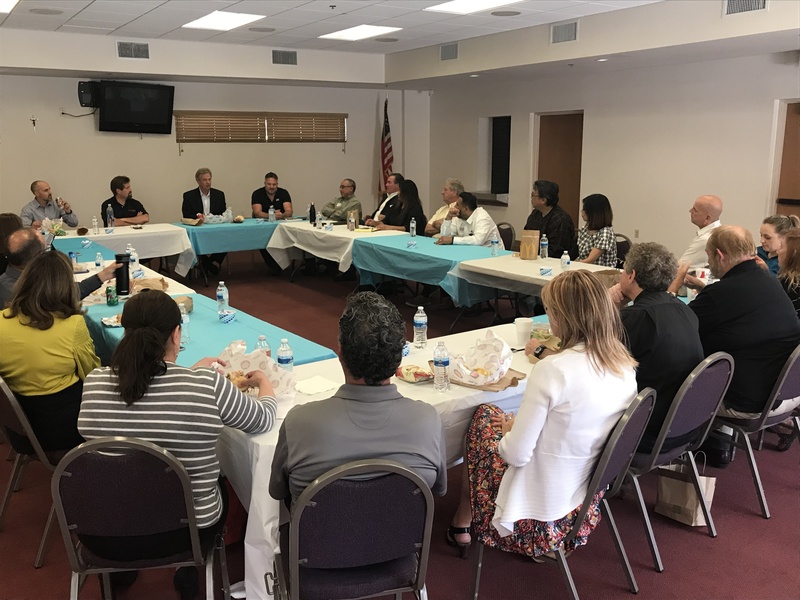 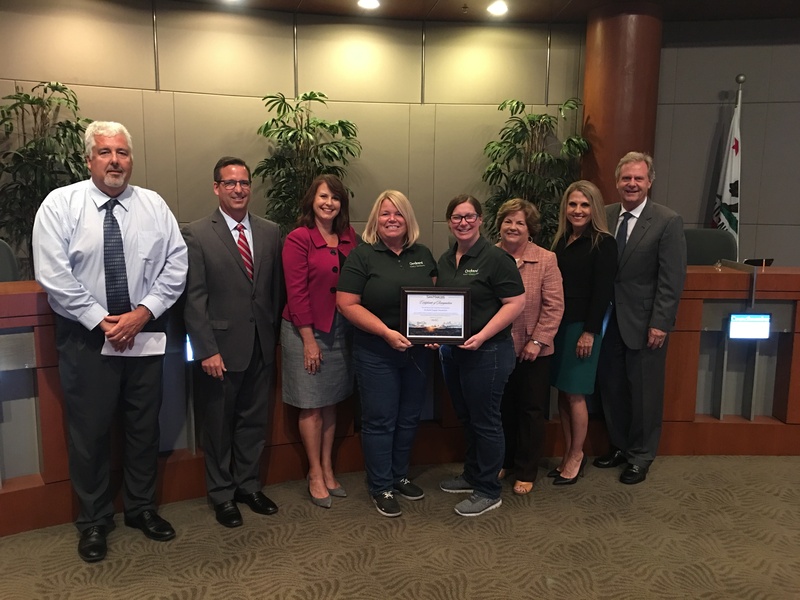 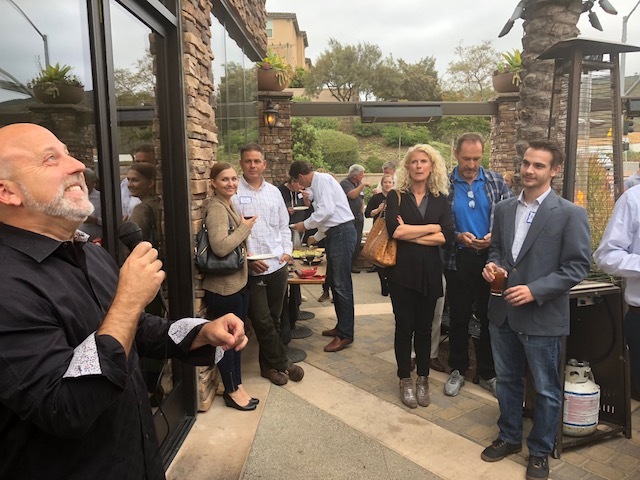 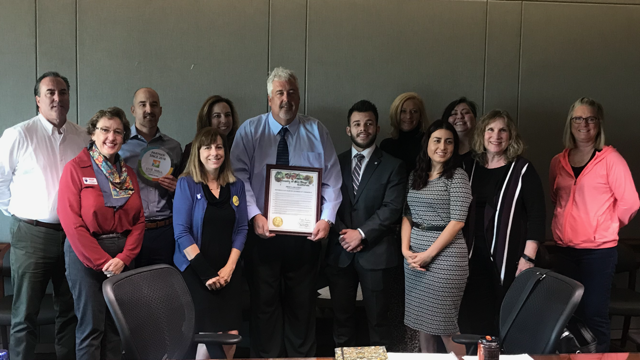 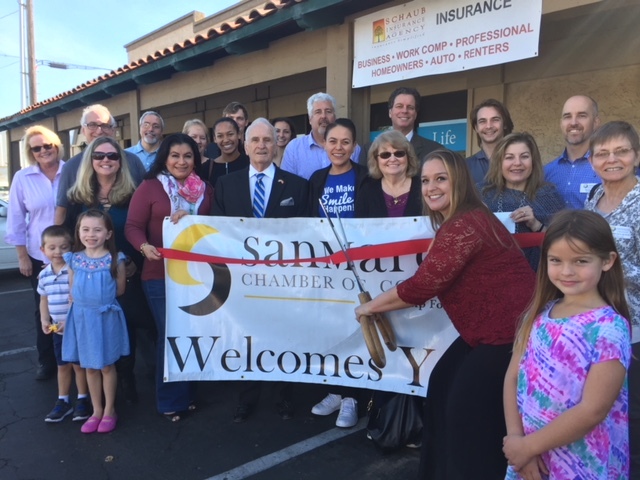 The Chamber serves as the best resource for its members and the business community to promote a positive business climate, economy and quality of life in San Marcos. 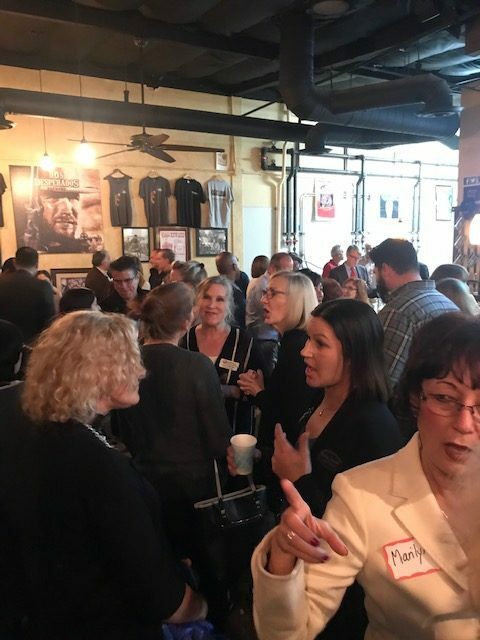 Upcoming Events Join Us Now! 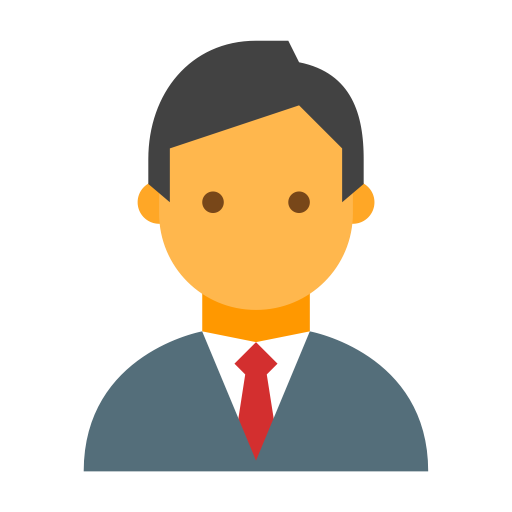 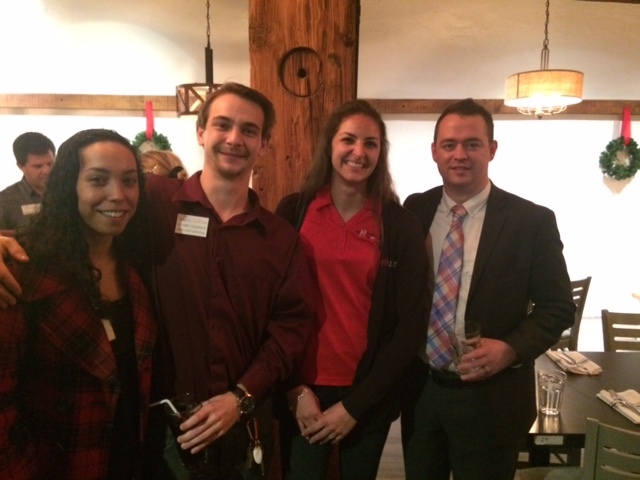 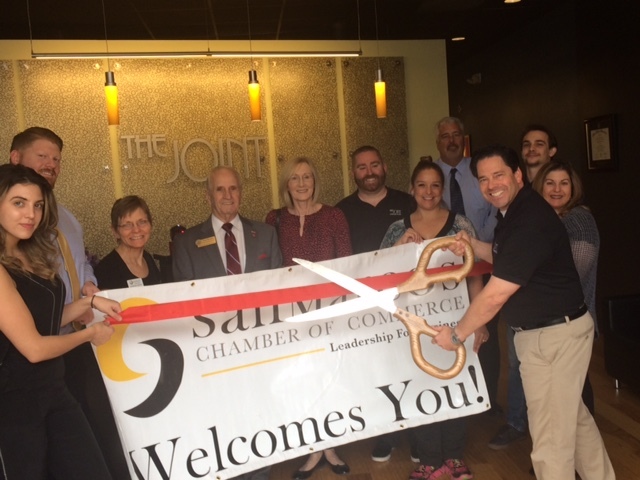 Get the latest news about the San Marcos Chamber of Commerce and the members that we serve. 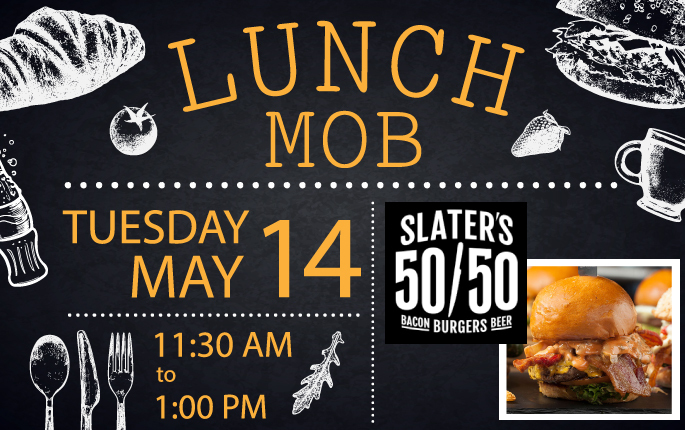 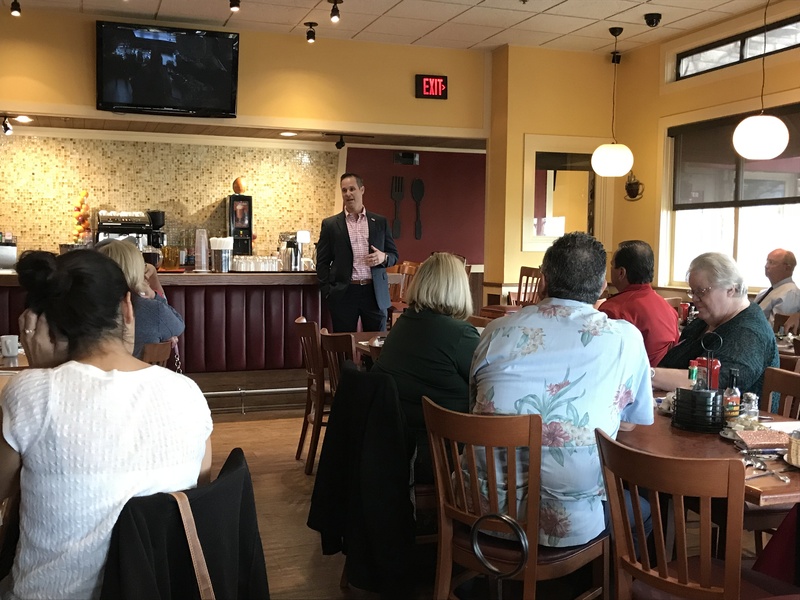 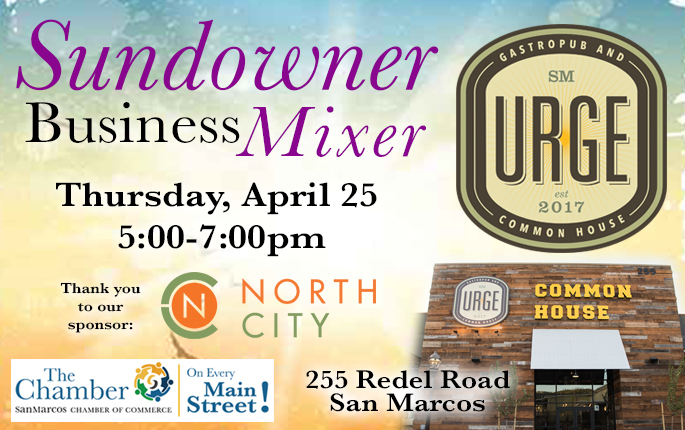 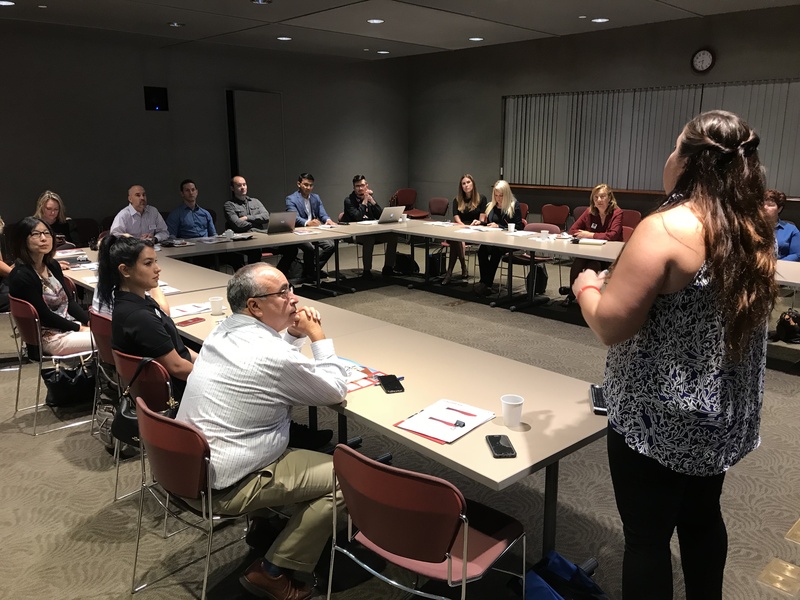 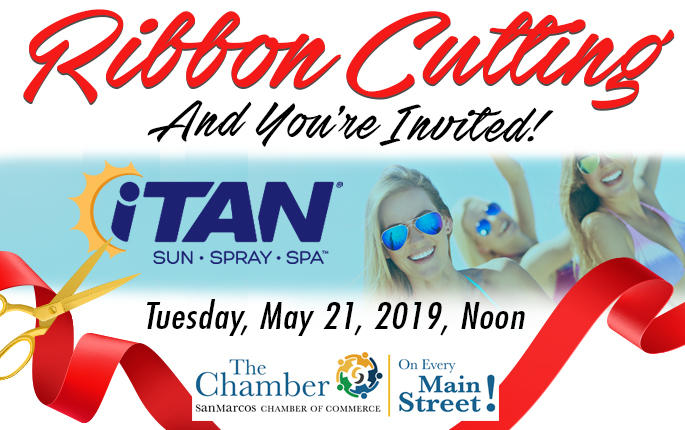 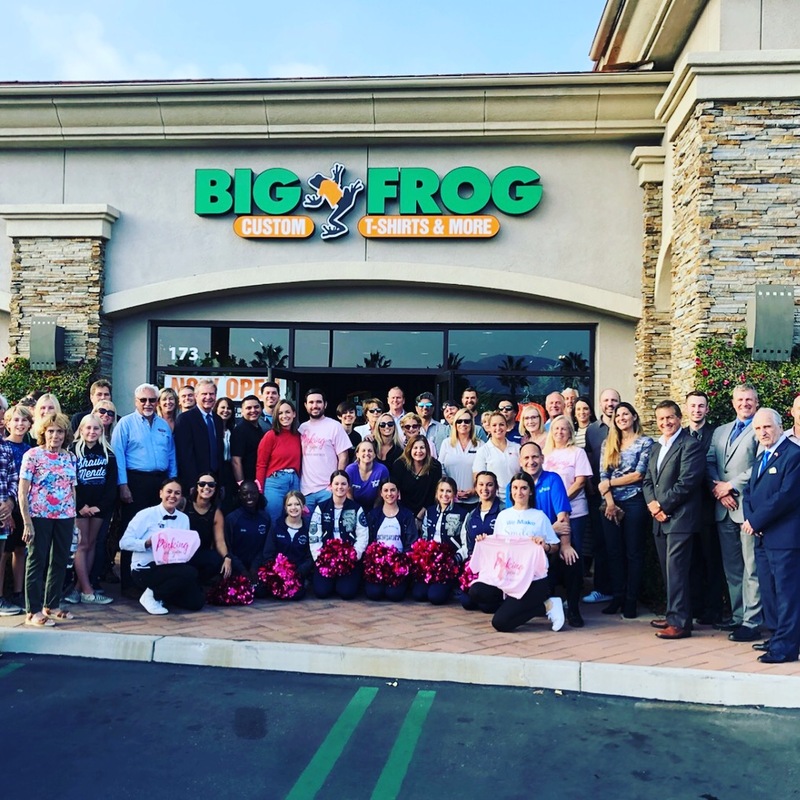 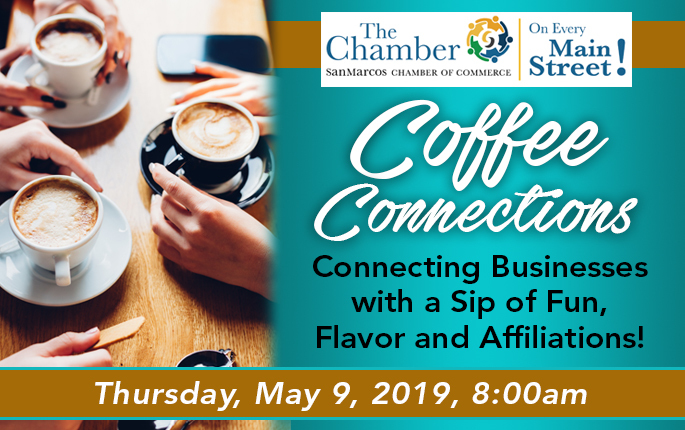 The Chamber has several events coming up that will help drive local businesses, educate members on current events, and provide entertainment from the best that San Marcos has to offer. 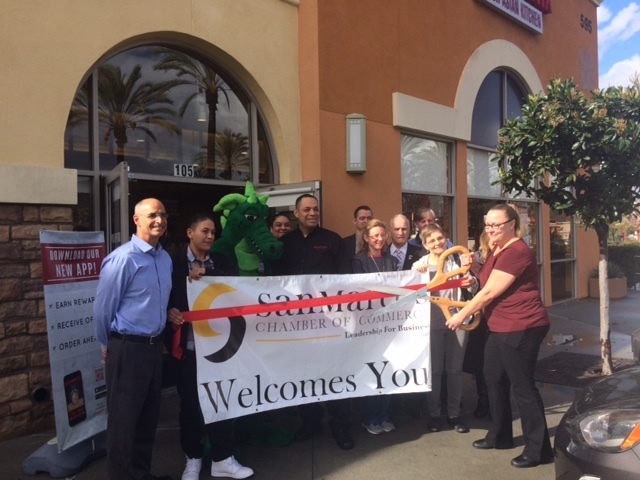 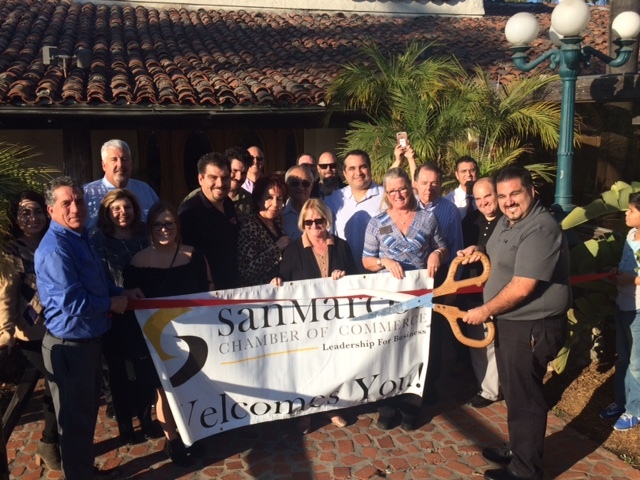 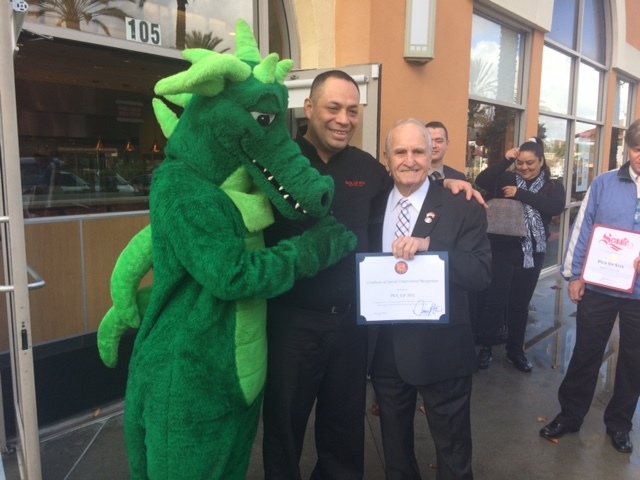 As a community leader, the Chamber provides links to all the businesses that are members of the San Marcos Chamber. 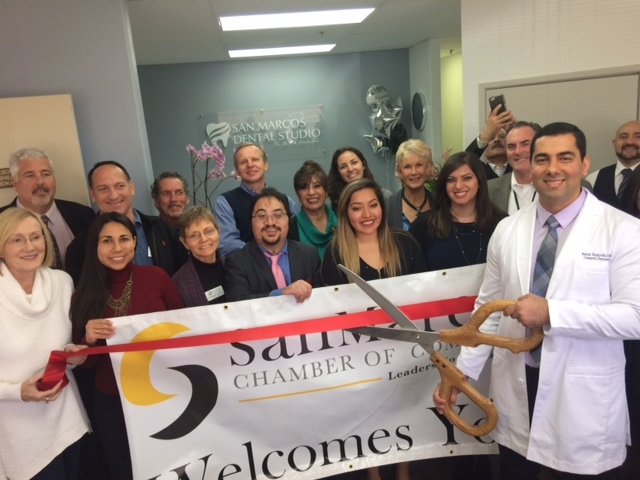 We encourage you to do business with the companies that do business in San Marcos. 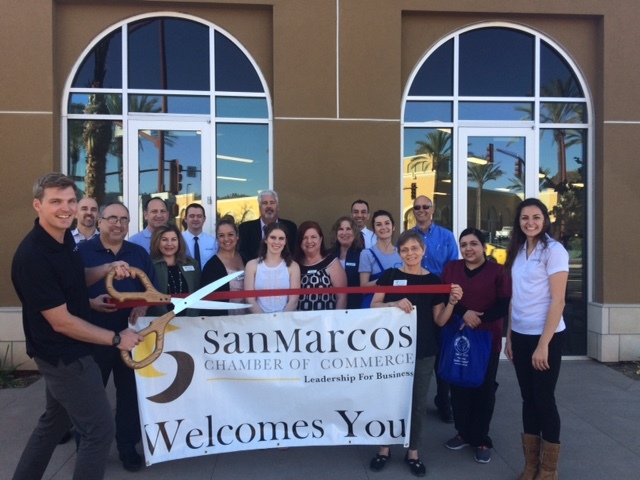 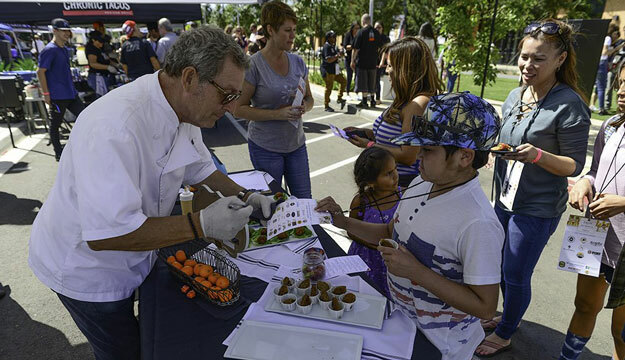 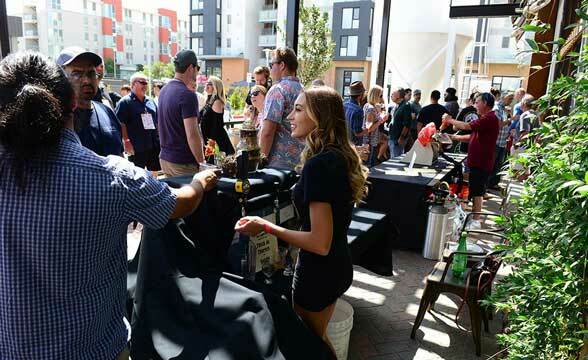 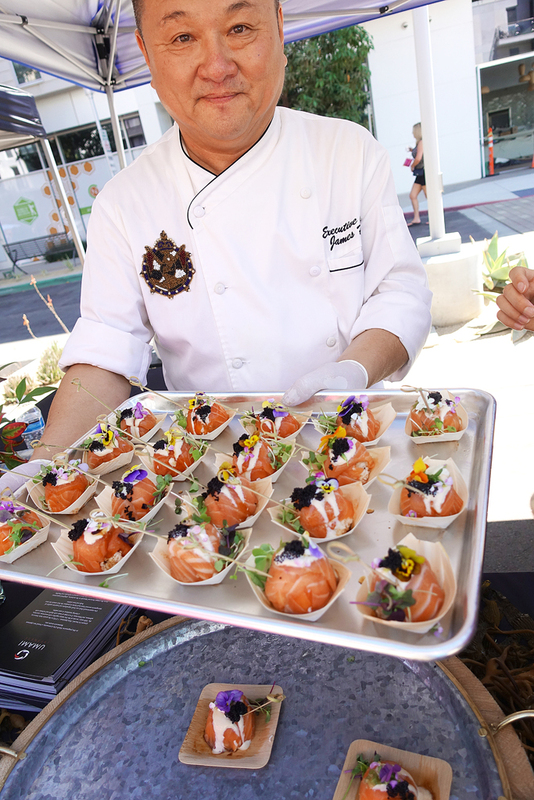 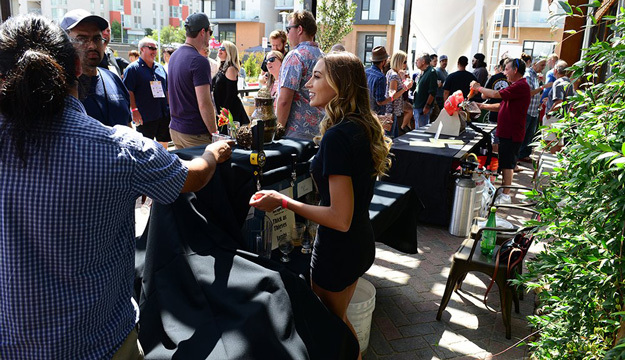 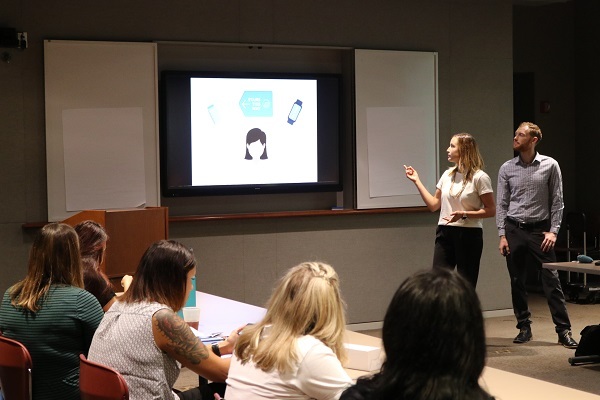 San Marcos is home to some of the most diverse companies in North County. 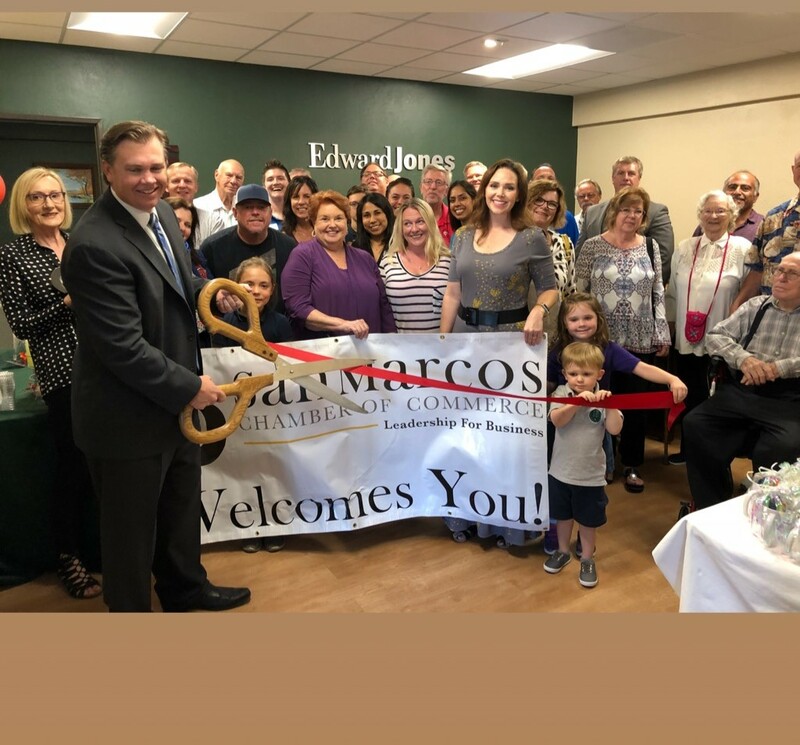 We like to showcase some of our members that are making a difference in San Marcos.